Looking for a something cool and quirky for early school age? 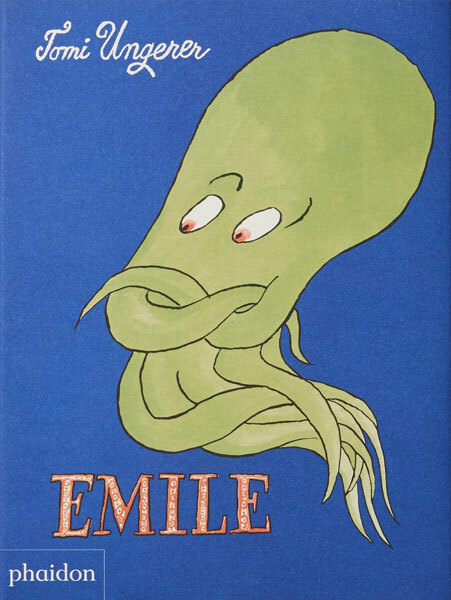 Check out the reissue of Emile by Tomi Ungerer. Just spotted these official Vespa scooter t-shirts for kids at the maker’s online store. Lovely design too. Rocking a retro look in your home? You might want to check out the Alfi midcentury modern bench bed at La Redoute for the little one. Now this is niche. A British Rail t-shirt for kids, just like the one worn by Damon Albarn. They have form for doing this kind of thing, so no surprise to see this 1960s-style floral dress by Little Bird at Mothercare.